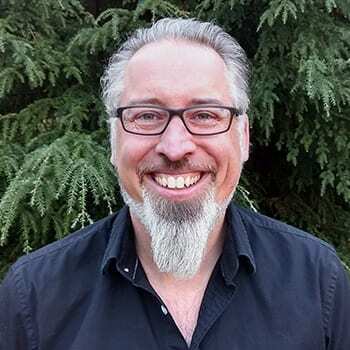 Mike is a cognitive scientist with 25 years experience combining technology and psychology into creative research, analysis, and development solutions in a variety of academic and industry settings. His Ph.D. work at the University of California focused on Artificial Life and the study of emergent problem-solving in “swarms”: be they neurons, insects, robots or programs. Mike is absurdly enthusiastic about wading waist-deep into data every day at Thoughtexchange. He, his wife Jen, and their daughter Abbey are loving the adventure and misadventure of maintaining a remote rural property in Sooke with all the prowess of pure city-folk.